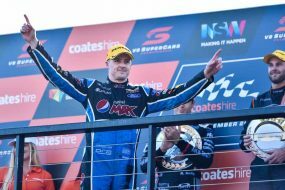 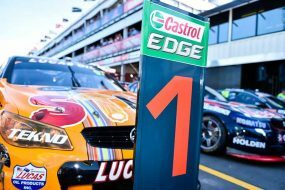 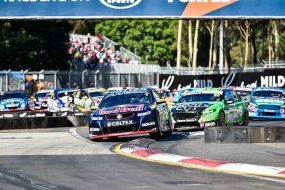 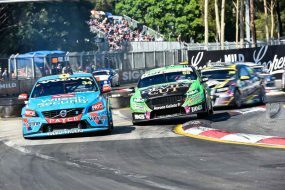 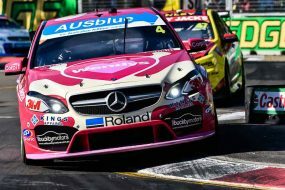 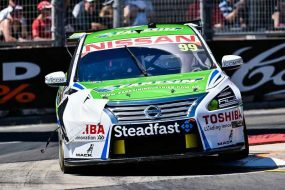 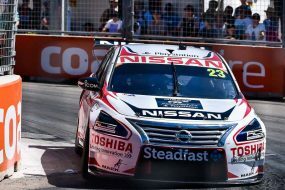 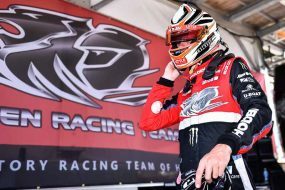 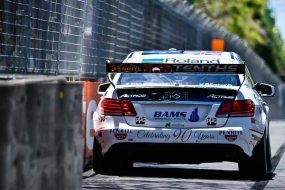 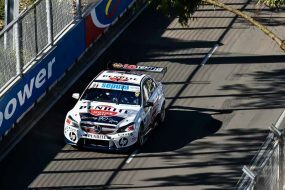 The 2015 Sydney 500 at Homebush through the lens of V8SCGlobal.com photographer Keith McInnes. 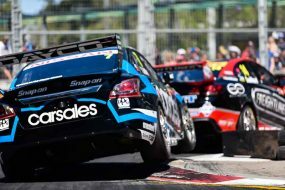 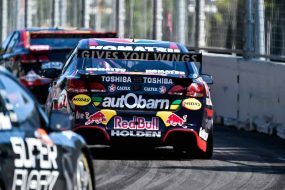 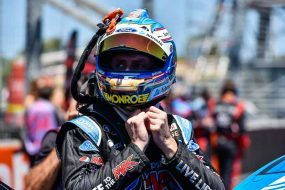 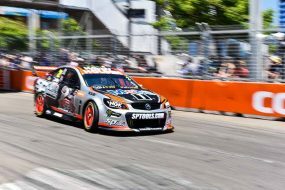 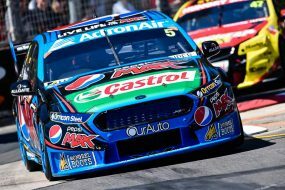 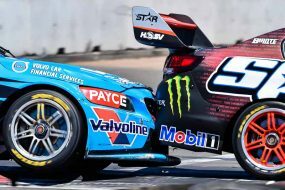 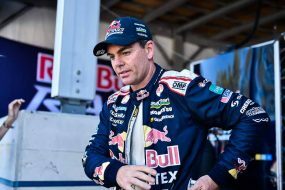 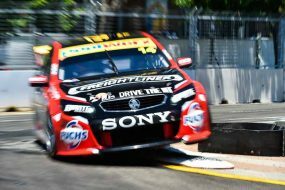 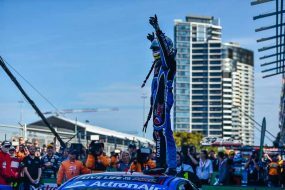 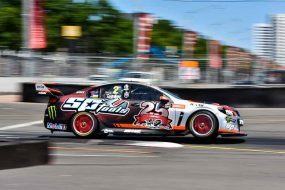 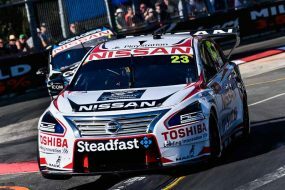 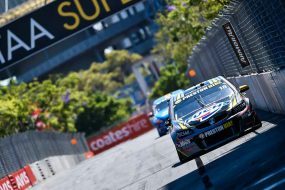 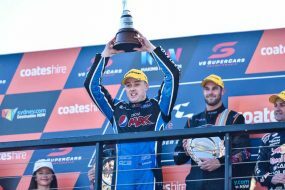 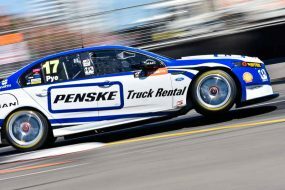 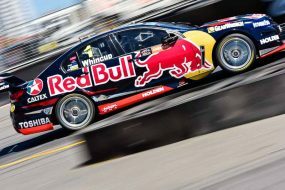 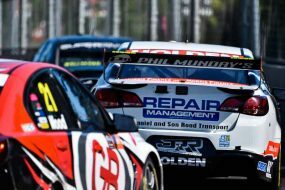 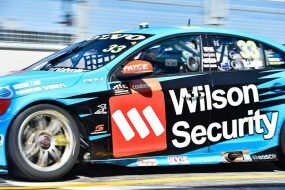 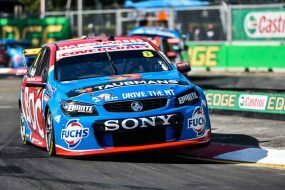 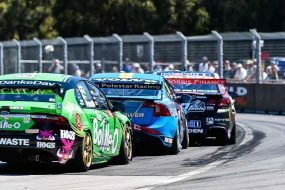 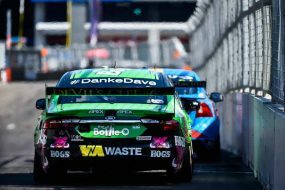 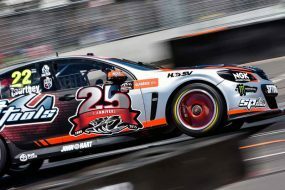 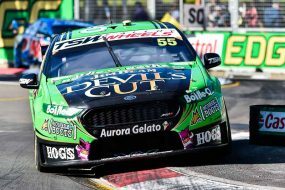 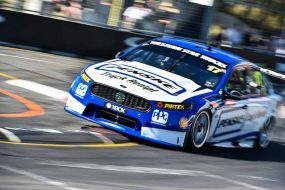 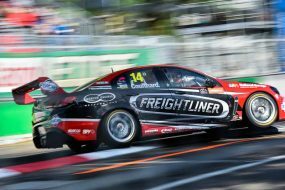 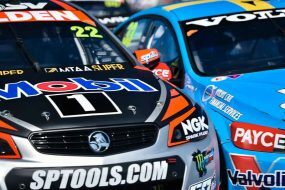 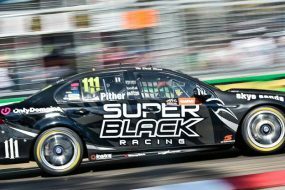 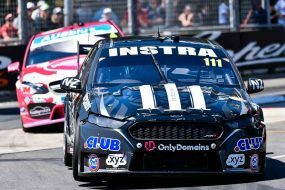 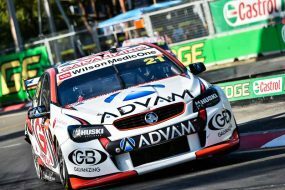 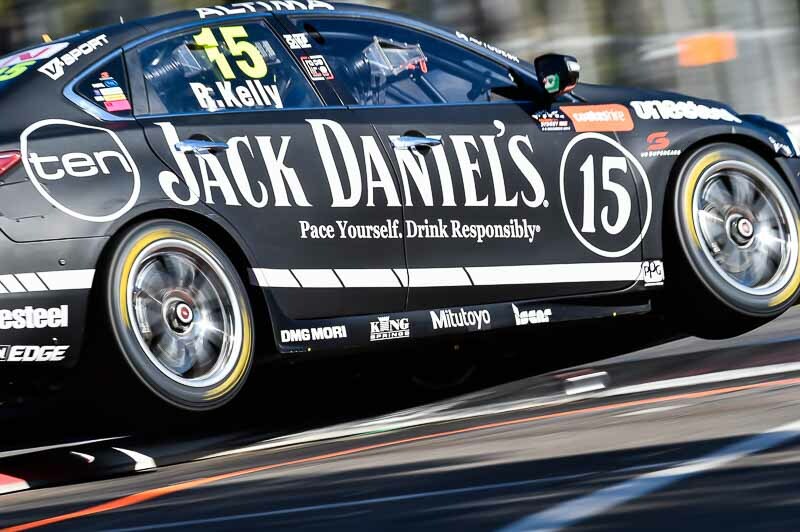 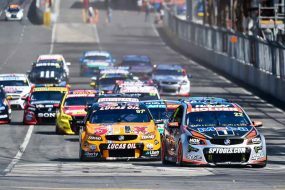 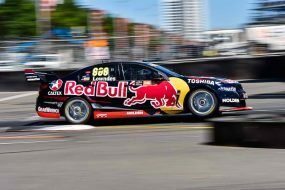 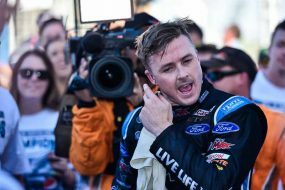 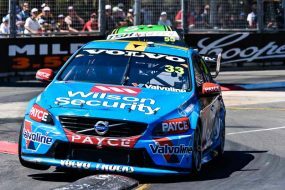 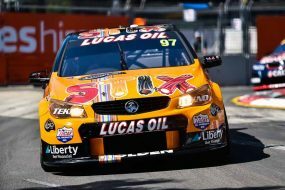 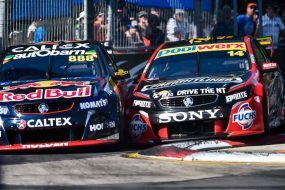 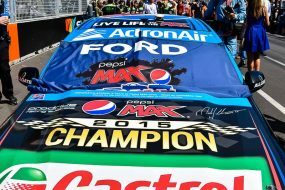 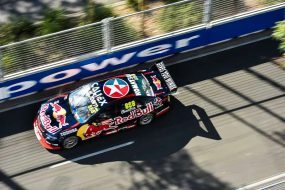 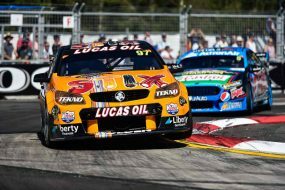 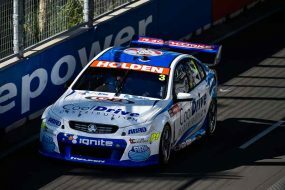 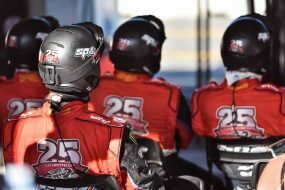 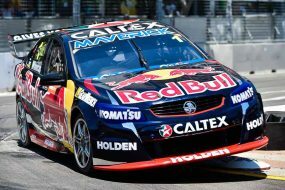 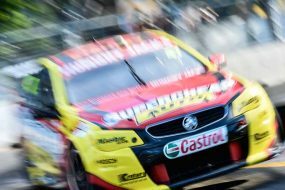 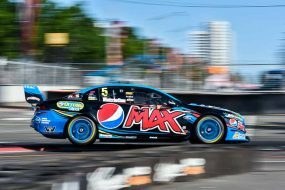 Check out these stunning action shots as the Olympic Park streets played host to the 2015 V8 Supercars season-ending Coates Hire Sydney 500. 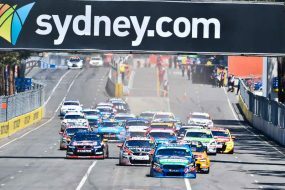 Click on any of the gallery’s thumbnail images from Saturday or Sunday (below) to open a slideshow.